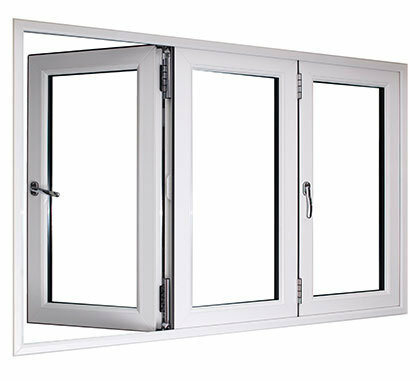 Bi-folding windows can enhance almost any type of building. Also ideal for the commercial sector, Bi-fold windows can transform a café or restaurant during the summer months – giving your establishment an open, outdoor feel whilst being child-safe and secure. 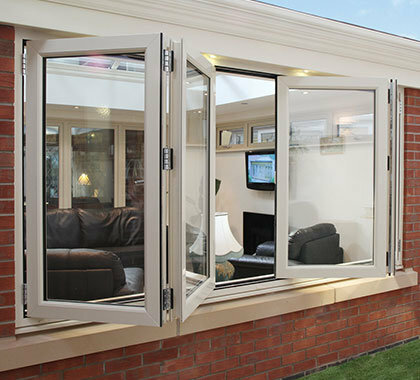 Our bi-folds come with our classically elegant Sculptured frame finish. Our frames come in a range of standard colour finishes or you can choose a special colour option where the only limit is your imagination! Check out all our colours and finishes by tapping here.